Geospatial data is defined to be any kind of geographic or visual data that has an exact reference to the point on earth where it belongs to. 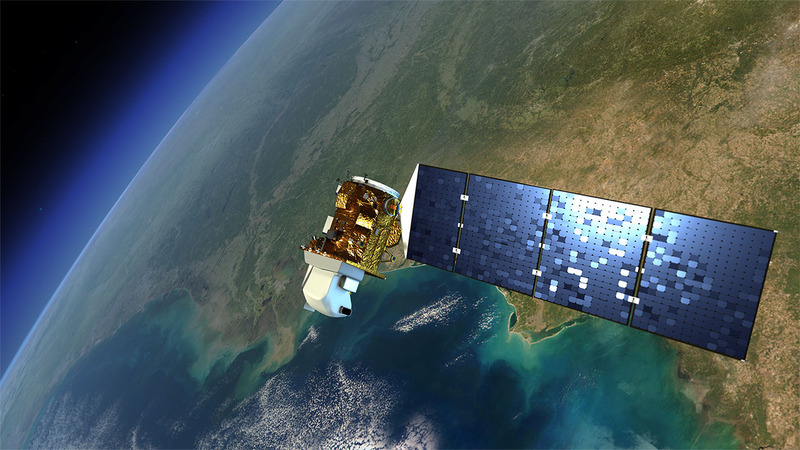 Usually the data is gathered by remote sensing, that is by air-borne or satellite based scanners and sensors. The technique responsible for determining the exact reference point is known as geo-referencing. There are many commercial satellites and data sources and also a smaller subset of free data sources. at the Georg-Simon Ohm University of Applied Sciences, Nuremberg, Germany. The data can be viewed with libMini’s qtviewer. Just download and drag&drop the data into the qtviewer window. A precompiled Windows executable is available here. For installation instructions on Mac/Linux see the libMini tutorial or the README.